Finding the right power meter for your bike is a simple thing. How much budget do you want to invest? Which cranks do you have on your bike? Which chainring size do you want to use? Which is the right model for you? NG or NGeco? This decision is about the range of power meter functions you are looking, the precision you need and the budget you want to invest. 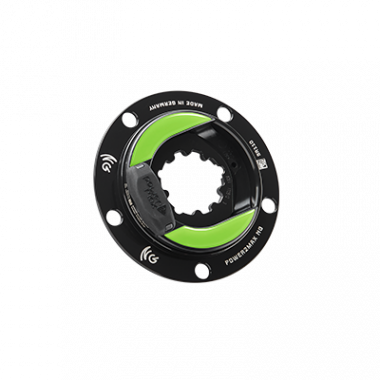 If +/- 2% precision and the functions power and cadence is what you need for your training and if it should be a really fair price with 2 years of warranty, then you should go with the NGeco power meter. If you want more precision of +/-1%, a pro-level power meter with advanced power meter functions, a five-year warranty and a price starting from 990,00 € does not bother you, then the power2max NG power meter is the right choice for you. Which crankset have you got on your bike? The easiest way to find the right power meter for you is to have a look at your current crankset at first. From there we already know whether you need a power meter spider only or if you need a whole power meter set with new crankarms. Have you got Rotor, Cannondale, Specialized, Sram or Race Face cranks? your choice are the “power meter spider-only” models! 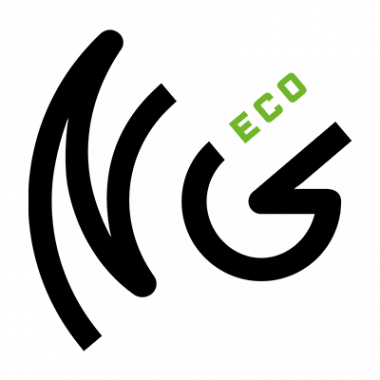 Go to the NG or NGeco power meter models and select your brand. 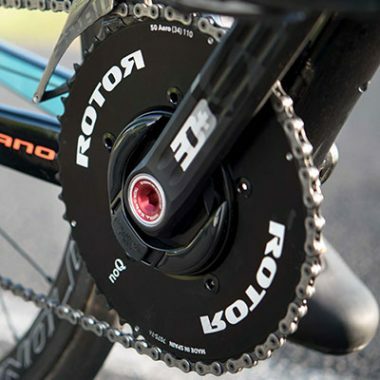 Choose a power meter without new crank arms! Have you got FSA, Campagnolo, Shimano or other cranks? 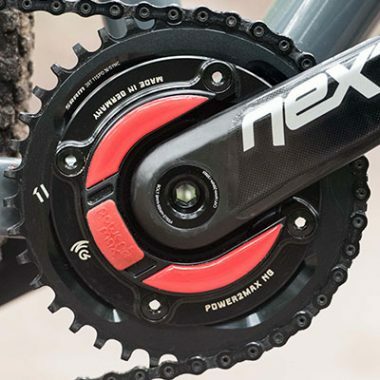 Go to the NG or NGeco power meter models of and select your crank brand. 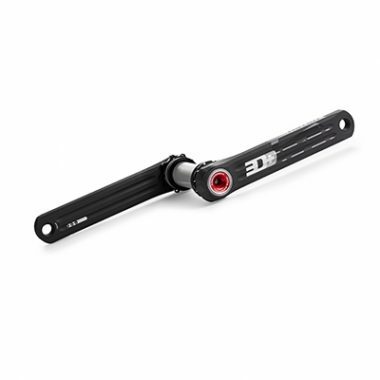 Choose a power meter with new crank arms! 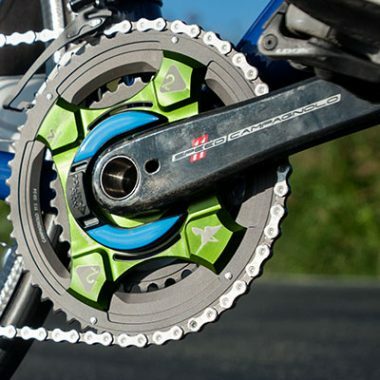 ROAD BIKES: Choose your chainring size and so the BCD of your power meter! The Bolt Circle Diameter (BCD) is the diameter of the circle which goes through the center of the chainring bolts on your big chainring. Once you know which chainring size you want to use, you can select the right power meter spider depending on the BCD of your chainrings. MTB: Know your drive train and your chainline! Have you got a single or a double drive train on your MTB? Have you got a standard or a boost chainline on your MTB? To find that out, check the manual or technical specification of your bike. Power meter Set with cranks: Choose the length of your crankarms! If you buy a power meter Set with power meter spider and new crankarms, you need to select your crank length. Standard lengths are 170, 172.5 and 175 mm. 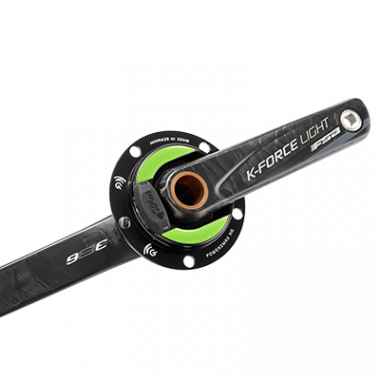 If you look for shorter or longer lengths, have a look at the power meter models with Rotor 3D+ or with FSA K-Force Light BB386EVO cranks. Need help to find the right power meter?